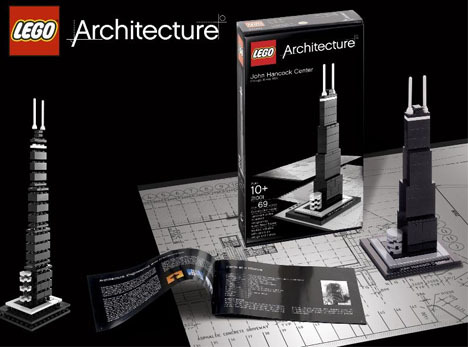 Adding to their growing collection of architectural LEGO sets, the latest in the line will be the famous Robie House, one of the American Institute of Architects’ top ten most significant works of architecture from the 20th Century. This Modernism-influenced, Prairie Style classic features quintessential Frank Lloyd Wright design choices including a strong horizontal emphasis, winding entryway and experiential rather than centralized interior plan – and hits the stores next month. 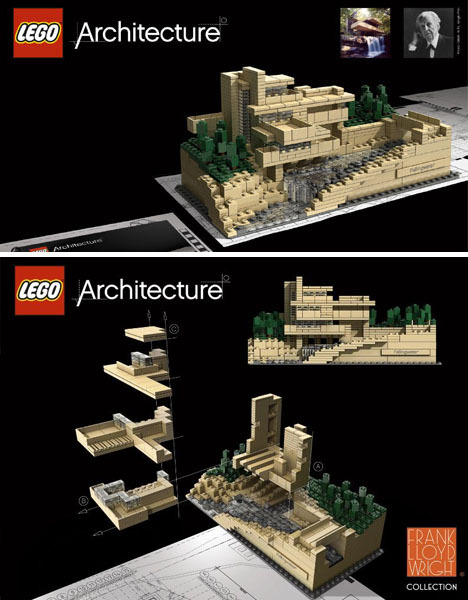 … as well as his most world-renowned work of all: Falling Water, a gorgeous stone-and-concrete house overhanging a waterfall in a picturesque forest. 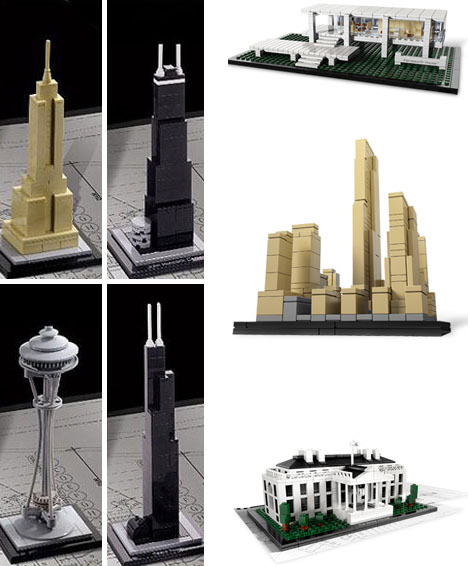 And finally, from the same LEGO Architecture Series: the Farnsworth House (another Moderist award-winner), the Empire State Building, Rockafeller Center, The White House in DC, Seattle’s Space Needle and the Sears Tower in Chicago. 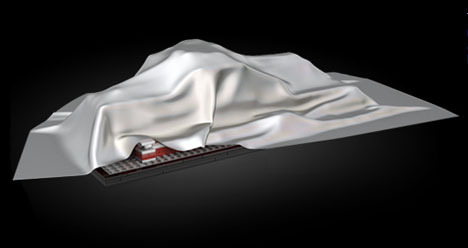 Regarding the newest set in the series, the Robie House: “All purchases directly support the restoration, preservation and education programs of the Frank Lloyd Wright Preservation Trust. 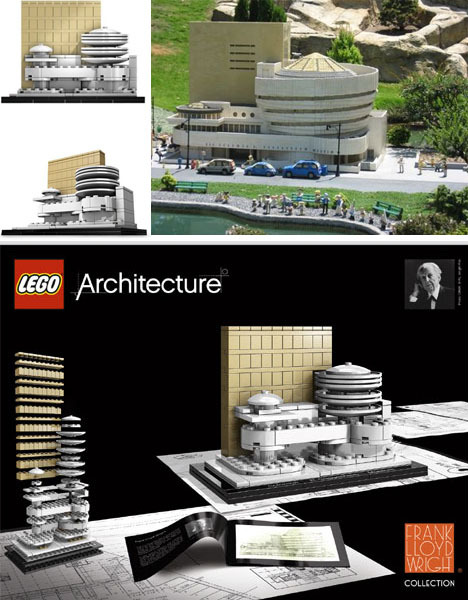 LEGO Architecture products are also available at museum and specialty gift shops or online."